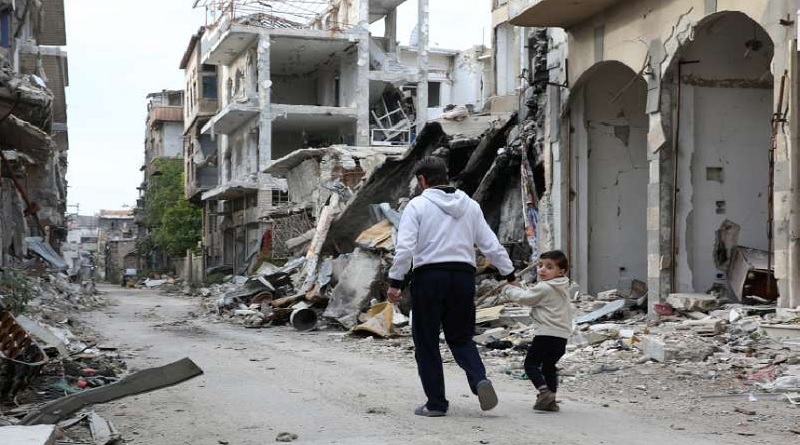 Conflict and persecution caused global forced displacement to escalate sharply in 2015, reaching the highest level ever recorded and representing immense human suffering, according to a report released by the UN Refugee Agency. UNHCR warmly welcomed announcement by the International Olympic Committee (IOC) of the refugees who will compete as a team in the upcoming 2016 Olympic Games in Rio de Janeiro. They include two Syrian swimmers, two judokas from the Democratic Republic of the Congo, and six runners from Ethiopia and South Sudan. The announcement comes as Blanchett returns from a mission to Jordan to witness the ongoing humanitarian operation for people displaced by the conflict in Syria. 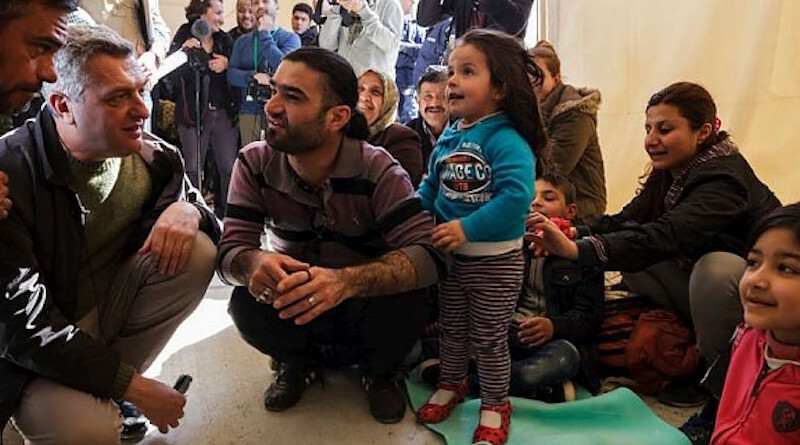 She met Syrian refugee families to hear first-hand about the perilous journeys they had undertaken and the daily challenges they face. 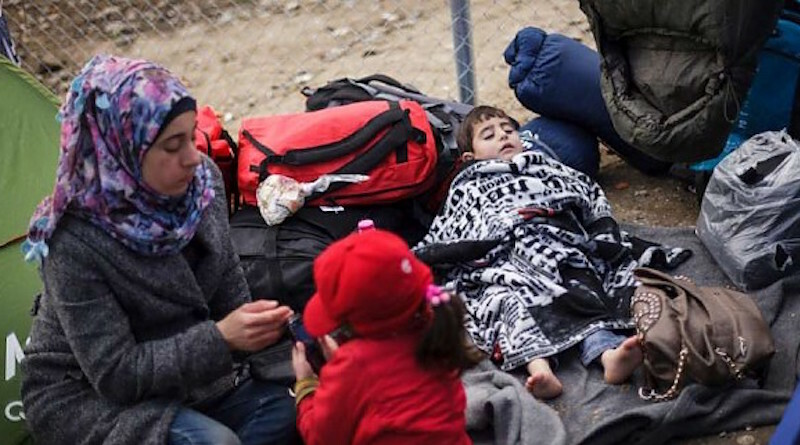 Ahead of a meeting of heads of state or government of the European Union (EU) with Turkey on 7 March in Brussels, UNHCR, the UN Refugee Agency, has issued recommendations aimed at helping States solve the refugee situation in Europe. Border closures in the Balkans may create an enormous and potentially critical refugee bottleneck in Greece, UN High Commissioner for Refugees Filippo Grandi has warned. 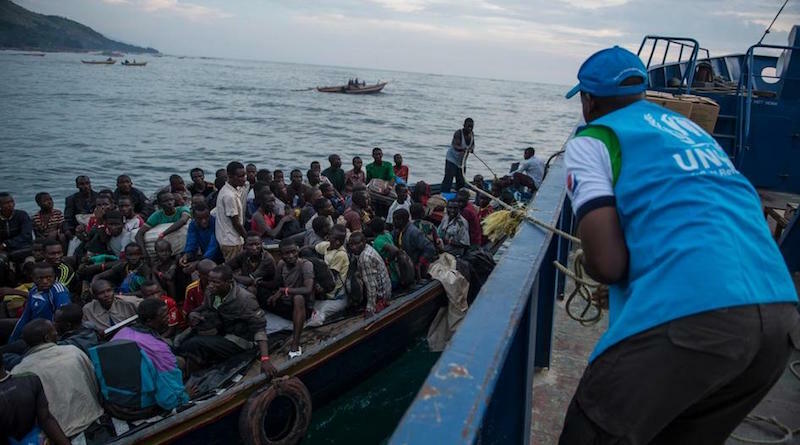 “The refugee crisis a global issue. 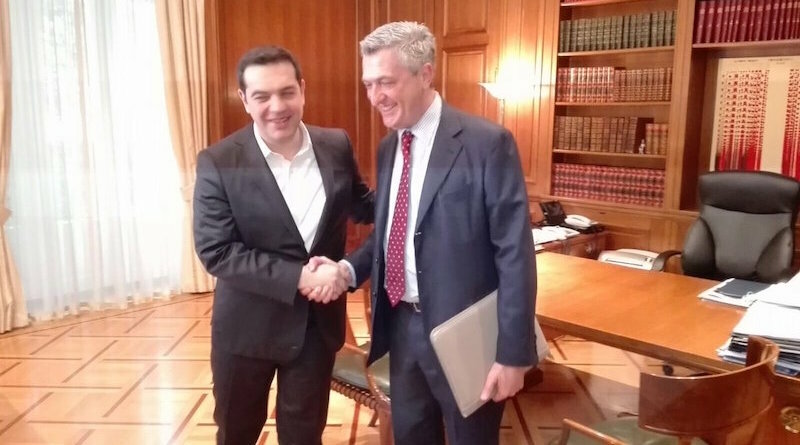 We do not accept unilateral actions,” Prime Minister Alexis Tsipras told UN High Commissioner for Refugees Filippo Grandi during a meeting earlier at the Maximos Mansion. “Greece needs support in helping refugees. 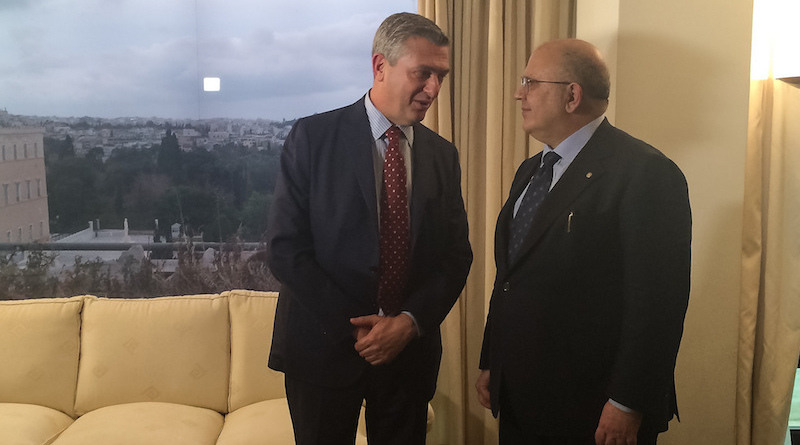 Sharing responsibility (not closing borders) is the answer,” Grandi stressed. 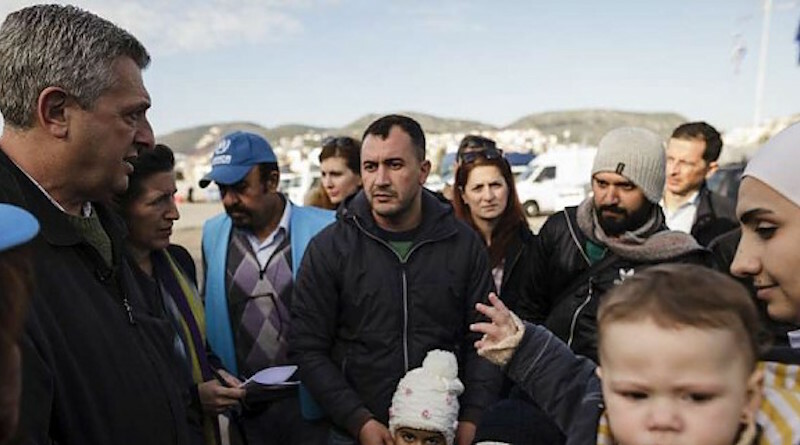 “It would be of great political significance and highly symbolic if the UN Secretary General himself, Ban Ki-moon, visited the Eastern Aegean, the gateway of the refugee and migrant influx into Europe,” Xydakis stressed during talks with UN High Commissioner for Refugees, Filippo Grandi. Europe is backing into an even greater refugee crisis by tightening border restrictions on the hundreds of thousands who have fled war and conflict in Syria, Afghanistan, Iraq and other countries, UN High Commissioner for Refugees, Filippo Grandi said. 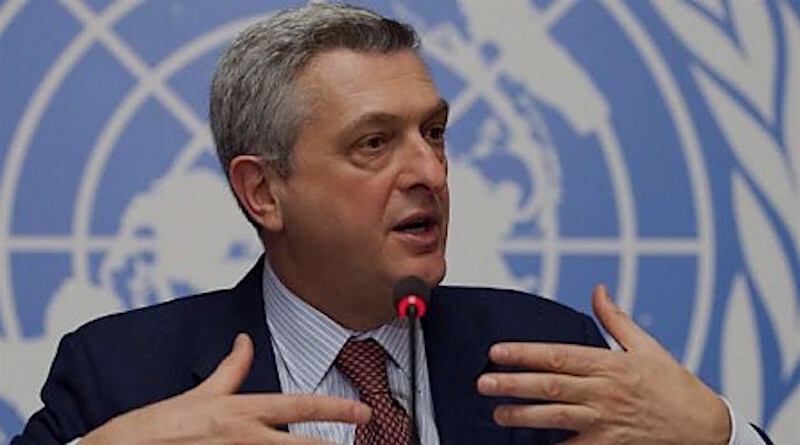 UN High Commissioner for Refugees Filippo Grandi will conduct his first official visit to Greece on 23 and 24 February 2016; he will visit Athens and Lesvos and is scheduled to meet with Prime Minister Alexis Tsipras and other members of his Cabinet.